If you’ve been arrested for drug trafficking or drug sales in New York City, you’re facing decades in prison and fines in the tens of thousands. When the charges are this serious, you can’t afford to go against the prosecution alone. 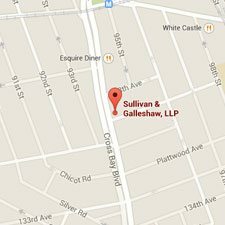 The criminal defense lawyers of Sullivan & Galleshaw have over 30 years of experience aggressively fighting narcotics charges on behalf of New York City residents, and offer free initial consultations to all new clients. To set up your free consultation, call our law offices at (800) 730-0135 today. We will always keep your information confidential. New York criminal law treats all drug charges very seriously, and many courts impose tough sentences in cases where the defendant is found or pleads guilty. Among the most serious New York drug offenses is Operating as a Major Trafficker, which is categorized as a Class A-I Felony. For comparison, other crimes included in this category include first degree murder, first degree kidnapping, and acts of terrorism. The defendant (1) acted as the director of an organized crime group focused on selling drugs, like a gang, for a period of one year or less, (2) sold at least one controlled substance during this one-year period, and (3) the proceeds from the sale added up to a total of at least $75,000. All three of these conditions must be met. The defendant (1) knowingly and unlawfully sold a narcotic drug, on at least one occasion, over a period of six months or less, and (2) profited off the proceeds, which must have totaled at least $75,000. The defendant (1) was knowingly and unlawfully in possession of a narcotic drug, (2) had intent to sell the drug, and (3) the value of the drug totaled at least $75,000. By contrast, Criminal Sale of a Controlled Substance involves the amount of the drug – not its dollar value. For example, Criminal Sale of a Controlled Substance in the first degree (§220.43) limits the drug’s weight to two ounces or more, or to 2,880 miligrams or more if the substance is methadone. 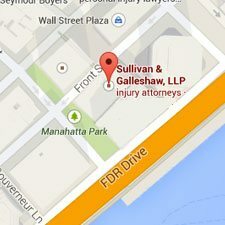 NY Penal Law §220 does not provide any affirmative defenses to Class A-I Felony drug charges. It’s important to point out that several of the above charges refer to the term “narcotic drug,” which excludes marijuana. Under New York’s legal definition, “narcotic drug” means controlled substances other than methadone. The term “controlled substances” also excludes marijuana, which is not classified as a controlled substance under §220.00. However, controlled substances do include concentrated cannabis, which is sometimes called wax or butane hash oil (BHO). Some of the above substances, such as Adderall, are perfectly legal – provided the possessor has the appropriate prescription, and the doctor issues the prescription under valid and legitimate medical circumstances. If an otherwise legal drug was sold unlawfully, the seller could also charged with an offense called Criminal Sale of a Prescription for a Controlled Substance, which is a Class C Felony under §220.65. Not only are most drug offenses treated as felonies – they also carry enormously expensive fines which can be significantly larger than the standard fines for other kinds of offenses. 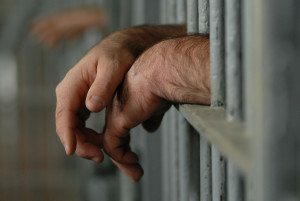 While the fine for other felonies is limited to the larger of either $5,000 or double what the defendant gained, the fines for drug crimes can range well into the tens of thousands. 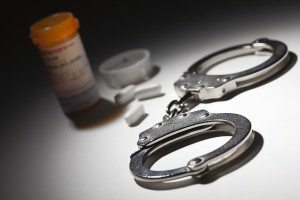 If you were arrested for drug sales and distribution in New York City, you need an experienced team of criminal defense attorneys on your side. 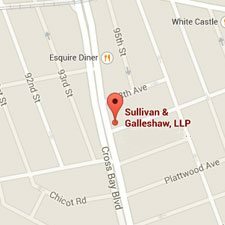 Call the New York drug trafficking lawyers of Sullivan & Galleshaw at(800) 730-0135 right away to set up a free and confidential case evaluation.